Two people with Grimontia hollisae infections ate raw blue crab purchased live from Seafood City at 1368 Southcenter Boulevard #100 in Tukwila, Washington, according to a press release from King County Public Health. One person was hospitalized because they were so sick. Both have recovered. The two ate a meal at Seafood City on January 18 and 19, 2019. The food safety inspection and current rating for this venue from health officials is satisfactory. One of the sick persons has laboratory-confirmed Grimontia hollisae. There is no such confirmation for the second patient, but the symptoms were the same in both cases. That pathogen is part of the same family as Vibrio bacteria, and causes a similar illness. 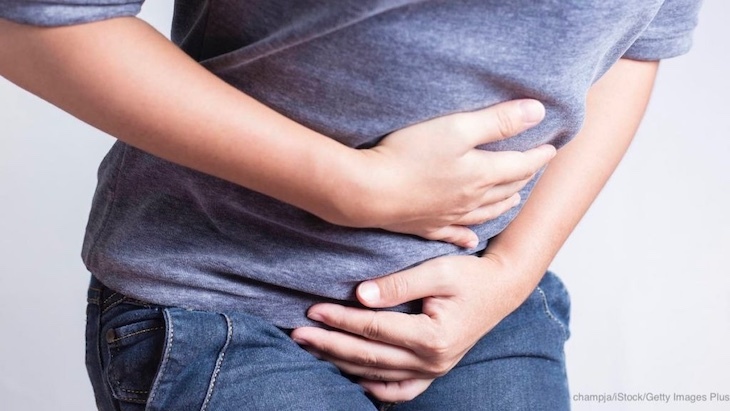 Symptoms of this illness include nausea, vomiting, and diarrhea. King County Environmental Health Inspectors visited Seafood City on February 12, 2019. No factors that contribute to the spread of this bacteria were found. King County Public Health worked with the Washington State Department of Health Shellfish Program and the Washington State Department of Agriculture to find the source of the blue crab. Both Vibrio parahaemolyticus and Grimontia hollisae are naturally occurring in marine waters. Eating undercooked or raw shellfish is the main way that people contract this illness. The growth of both bacteria increases during the warmer weather months. To prevent this illness, always cook raw, shellfish, and other seafood to at least 145°F for 15 seconds before serving. Crab should always be cooked under the flesh is pearly and opaque. Wash all cutting boards, countertops, and utensils that are used for shellfish and seafood preparation immediately after use. Avoid cross-contamination between raw shellfish/seafood and kitchen surfaces and foods that are eaten raw. And wash your hands well with soap and water after handling raw shellfish/seafood. 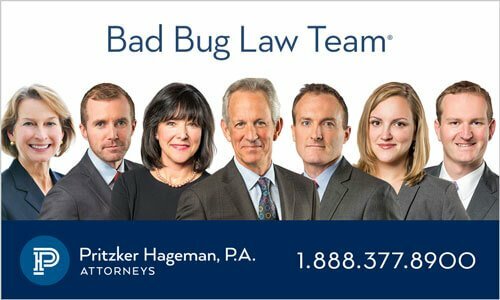 If you or a loved one have been sickened with a Grimontia infection after eating at Seafood City in Tukwila, Washington, please contact our experienced attorneys for help at 1-888-377-8900.